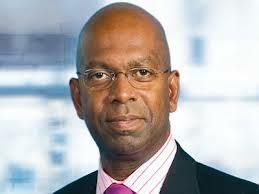 The Safaricom’s chief executive office, Mr. Robert William CollyMore popularly known to many as Bob Collymore is arguably the best CEO that Safaricom ever had. He is simple,straight forward, social and down to earth. 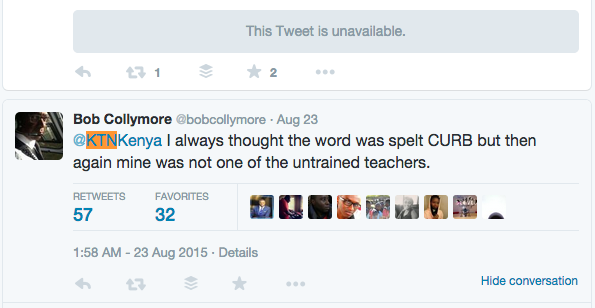 Even though many term Safaricom as 'thieves,' but we all like Bob Collymore. His mastery of the queen's Language is on point and his eloquence is just one of a kind. He is an orator in the making. 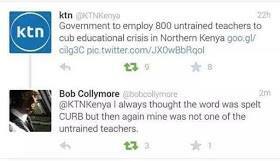 Recently, popular local TV station, KTN sent out a tweet with a spelling mistake and BoB wasted no time in correcting them.